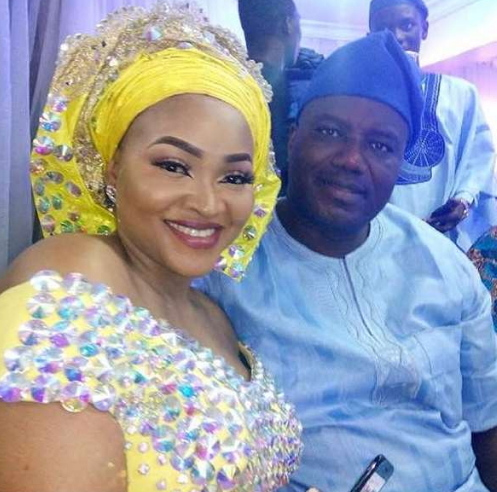 8 days after he was placed behind bars, the estranged hubby of Nollywood actress Mercy Aigbe has regained his freedom. The popular hotelier who met his bail condition yesterday was forced to spend another night in Kirikiri because the Lagos Magistrates had a conference. Lanre Gentry who many considered to have more influence than the actress is temporarily a free. He will return to court on Wednesday the 17th of May 2017. More influence my foot. He has influence he spent 8 days in kirikir. Ish….